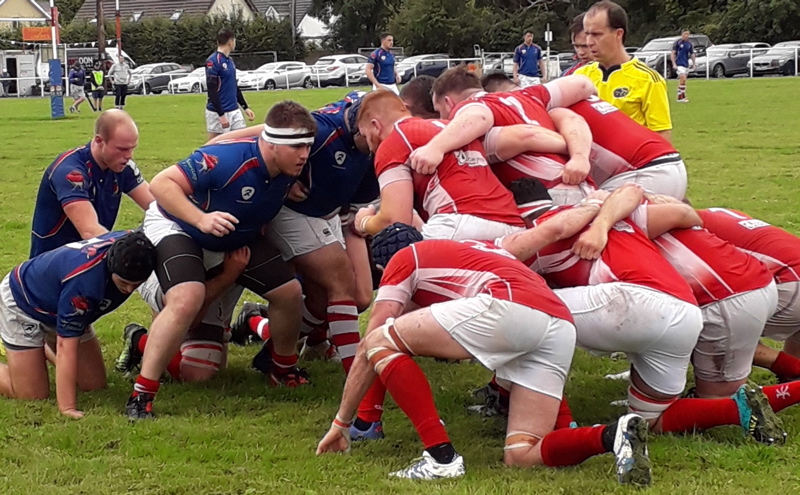 OLD Crescent go through to the next round of the Bank of Ireland Munster Senior Cup thanks to an impressive victory over Thomond today in Rosbrien. 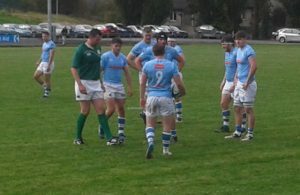 The home side were again in try scoring mood and coasted home on a scoreline of 41-17. 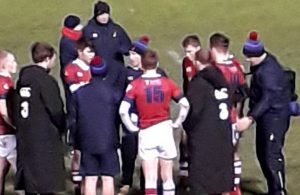 Scorers for Crescent came from tries by Donal Murphy, Brian Tuohy, Shane Mullally, Kevin Doyle 2 and Cian Reale with Ronan McKenna, in good kicking form, contributing the rest of the points. Thomond replied with three tries, one converted. In the other games played today in the cup, Dolphin got the better of a battling Midleton by three points — the only score of the day and Highfield proved too good for Nenagh Ormond, running out 34-10 winners.